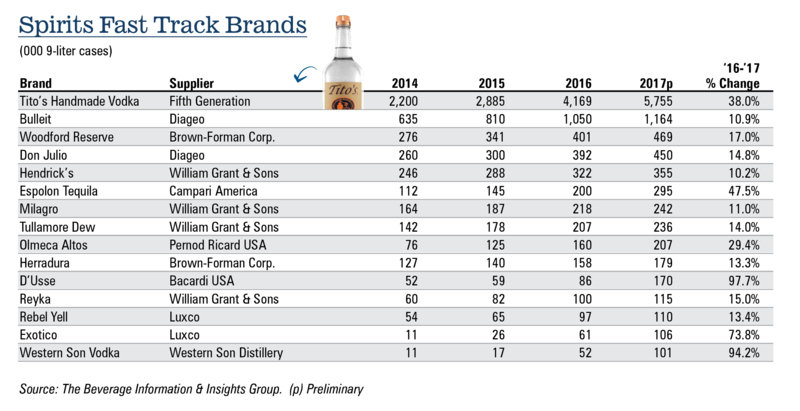 Beverage Dynamics congratulates all 48 spirit and 81 wine winners, who will be honored during a reception at the Wine & Spirits Wholesalers Convention in Las Vegas on April 30. Check back in next week for the wine winners. 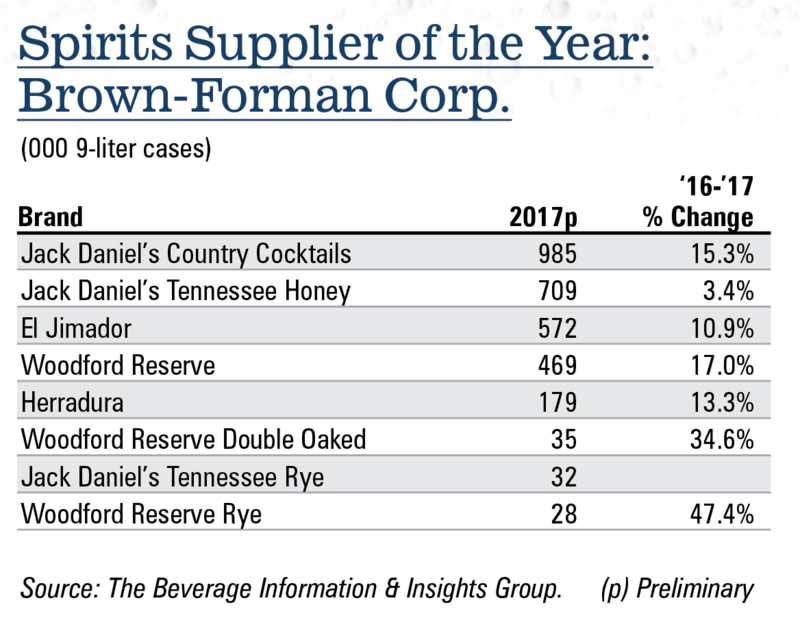 This year’s Supplier of the Year, Brown-Forman, had eight spirits brands on the list. 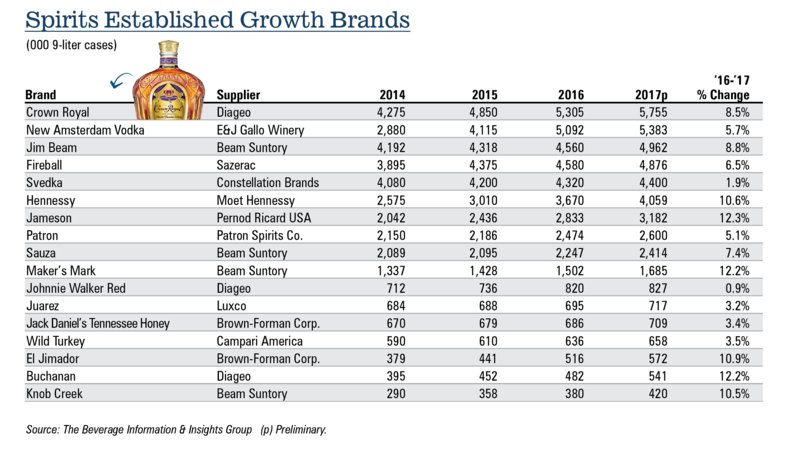 More about that award, and about Juarez and Jameson joining the Hall of Fame, in the May/June issue of Beverage Dynamics. Jeremy Nedelka is editor of Beverage Dynamics magazine. Reach him at jnedelka@epgmediallc.com. Read his recent piece 5 Cocktail Trends for 2018.